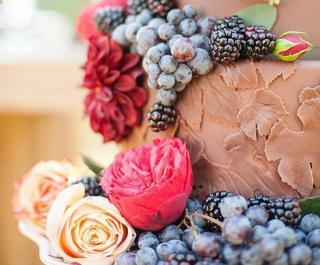 It's our goal to create products that are beautiful, absolutely delicious and full of artistic expression. We utilize the freshest and highest ingredients available. At The Pastry Studio baking and designing go hand in hand. 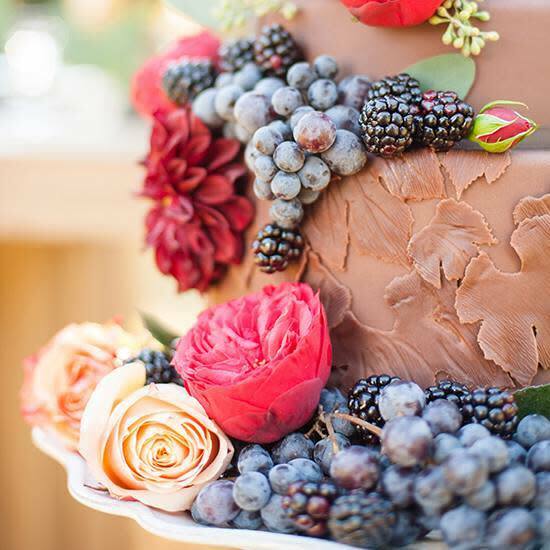 The Pastry Studio is known for impeccable attention to detail and our unlimited combination of artistic design ideas.